"We decided it was a pity to be so close to Angkor Wat - considered to be one of the wonders of the world - and not go to see it. 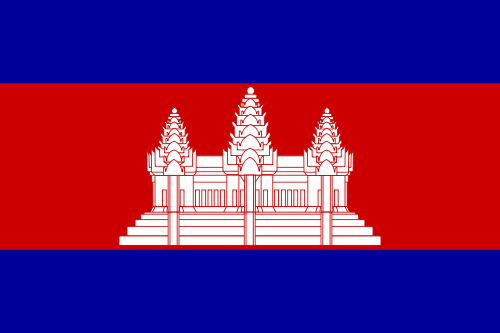 So towards the end of April 2006 we set out for the town of Siem Reap in Cambodia, just a few kilometres away from the Angkor complex." 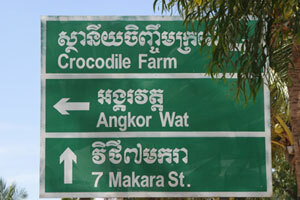 Dave and Kay explore what Siem Reap has to offer... full story and pics here! Debbie Watkins gives us the basic gen on what you need to know when visiting Cambodia for the first time.